The revolution in office communication technology has brought many blessings. Communication is far more efficient that was even dreamed of a decade ago. Industrial productivity is up, and with it corporate profitability and our standard of living. The quality of our lives has improved because of the flexibility that technology makes profitable. The ability to work from any location makes it possible for many of us to spend more time with our families. But like all great changes, electronic communication has brought challenges in its wake. The greatest of these has been the threat to privacy. Employers’ efforts to ensure that electronic communications technology is not abused have often intruded into personal communications in which the employer has no legitimate interest. For example, random monitoring of e-mail inevitably discloses the contents of communication between husband and wife, parent and child, and doctor and patient. While some of these messages are not sensitive, many concern subjects of an intimate personal nature. 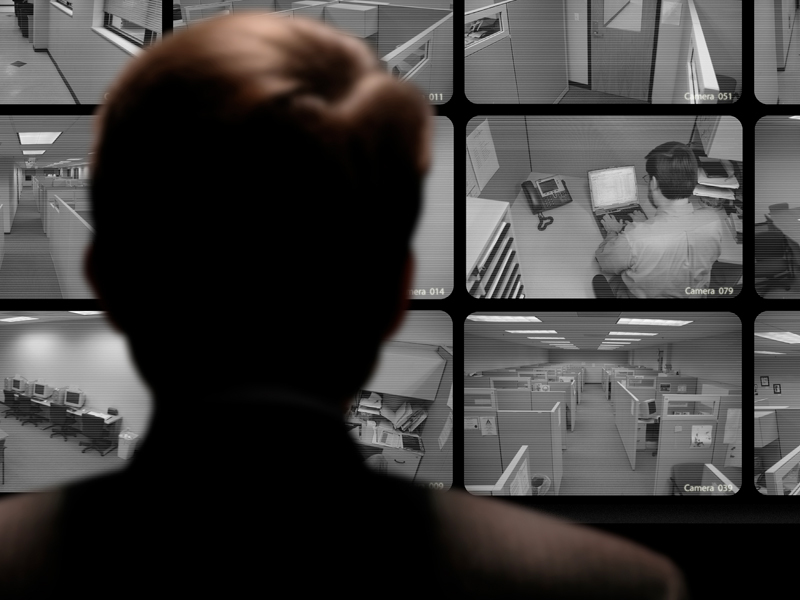 Traditional internet monitoring displays each and every website an employee visits. An employee who, on their own time, turns to the web for help with domestic violence, concerns about substance abuse by a spouse or child, financial problems, or marital difficulties will find that their private problem has been disclosed to their employer. It is no use to say that people shouldn’t communicate about personal issues while at work. The boundary between work and home is disappearing before our eyes. We are no longer forced to communicate about specific subjects at specific places. We have the ability to communicate about any subject at any time. Employees consistently receive e-mail messages from work on their home computers. Many of us carry cell phones and receive calls from our employers during weekends or on vacation. But as the wall between work and home comes down, not only does work go home, but home comes to work. Employers who want employees to respond to e-mail during the evening, or finish a report after the children go to bed, but keep stop employees from ever visiting a sports or travel web site from work are howling at the moon. Most employers now recognize this, and have policies which authorize incidental personal use. But very few employers have modified their monitoring systems to fit this policy. The vast majority of employers continue to monitor personal messages even though they acknowledge that employees have the right to send them. What is needed today is for employers, employees, unions, and privacy experts to work together to design new ways of giving employers needed business information and preventing abuse of office communication systems without violating employee privacy. Fortunately, this task has been made much easier by emergence of a new generation of technology. For example, it is now possible to conduct e-mail call accounting, in which employers record the number of e-mails sent by employees and the addresses to which they were sent. This allows employers to ensure that employees are not sending an unreasonable number of personal e-mails. But such call accounting systems do not collect the contents of e-mail, so employees are protected from having personal messages revealed. New generation knowledge management makes it possible for employers to develop effective data bases of work related information while giving employees complete control of the information about them that is included. And new web access software can be custom tailored to each company’s individual policy, completely eliminating the need for monitoring. For years the issue facing us has been whether we could have the benefits of modern electronic office technology without giving up our privacy. We now know that it is possible to have both. The issue facing us today is whether we value privacy enough to take advantage of this possibility.